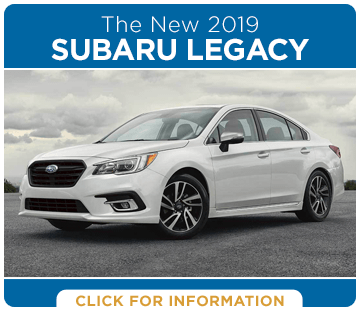 The 2019 Subaru models are now available, and, true to form, they're better than ever. 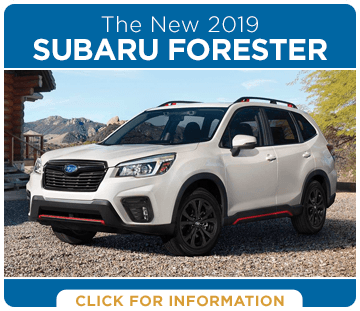 Carlsen Subaru has an inventory filled with these new models, and we're proud to provide information on these new Subaru vehicles. We realize the importance of good research. It helps you figure out which Subaru model is right for your needs. These articles are designed to give you the information that you need to make the decision that's right for you. 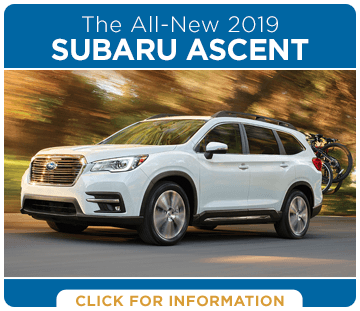 From the all-new 2019 Subaru Ascent (a three-row SUV with plenty of room) to the 2019 Subaru Impreza (a compact sedan or hatchback) and everything in between, Subaru has vehicles for just about everyone. As important as good research is, it's also important to experience a new Subaru vehicle for yourself. 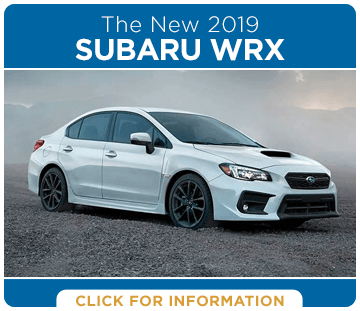 Carlsen Subaru has an inventory filled with new 2019 Subaru models, and we invite you to take one (or more!) for a test drive. Contact us to schedule one, or just stop by our location near San Mateo. Making high-quality vehicles is only part of what makes Subaru impressive. 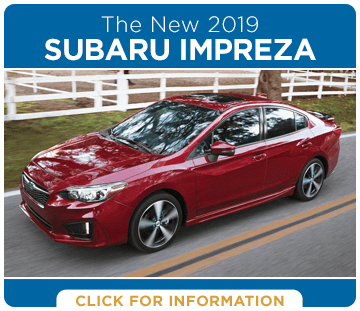 The Subaru Love Promise demonstrates that Subaru is dedicated to making the world a better place, donating to causes that help families, the earth, education, pets, and more. 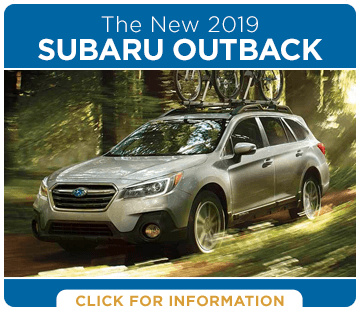 New Subaru vehicles are made in a zero-landfill plant, and Subaru recently launched a partnership with TerraCycle® to create a Zero-Waste™ Box Program. Carlsen Subaru has received the Customer Commitment Award, recognizing our dedication to you and the Subaru Love Promise. Carlsen Subaru is proud to be your source for all things Subaru in Redwood City and the entire Bay Area. 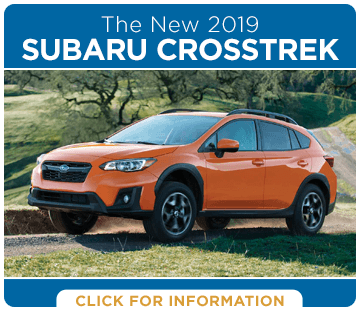 We look forward to helping you find your next Subaru from our extensive inventory.